I like planes. I love planes. Actually I wannabe pilot. Singapore and aviation are both related one to each other, together. This is the flag and national airline of a little country such as Singapore, but it does not seem so, because of its big fleet, its large careers, and, of course, its large and expanded route map. 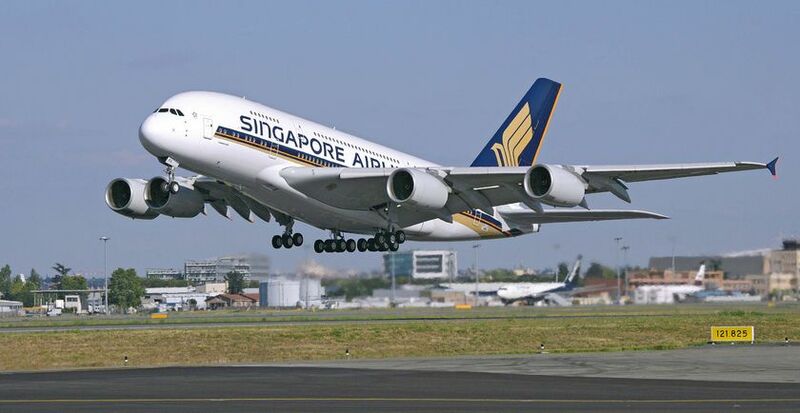 Singapore Airlines flights almost all the main cities of the most of the countries in the world. It is well-known for its luxury and technology, as well as for its modern and new planes. Actually nowadays it is the only airline that has in its fleet the biggest commercial airplane in the world; the Airbus A380. Its capacity, if I remember it well, is about more than half thousand passengers, in the three-classes layout. 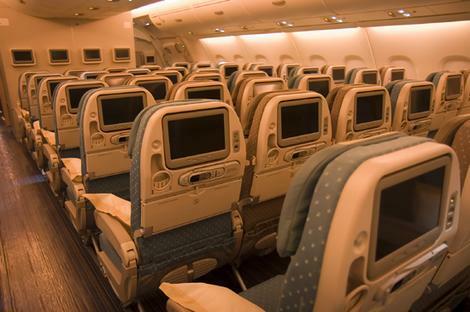 If we talk about only Economic Class, the capacity grows into a bout 800 passengers. We must know that before the A380 exists, the biggest commercial airplane was the Boeing 747, and we must remember that its biggest capacity, only Economic seats, was about 400 passengers. So we have win more than the double of capacity. It is great! For all this, I think the commercial aviation has evolved greatly, and I am so glad to say that maybe someday I will contribute to it. Because I love commercial aviation! Finally, I leave you. I expect you enjoyed reading it! PS: Of course, I invite you to correct my bad English! jejejeje ahora sii! bueno, a que ha venido esto de los blogs?? jeje, que me cambias la organizacion y no me entero de nada.. ya esuve yo meses par crear el fotolog. Bueno sergio, que me intentare pasar.. pero hazme recordar, porque sino... y que nos vemos, eh! el proximo fin de semana dicen... a ver quien organiza la movidda..
soy así de inútil. Sí, sigo siendo Gala. Sorry, now I'm not inspired! Oh, tomorrow is the last day and we go to the beach(H)! And then, we've got holiday, oh yeaaah!I think we'll see us in the summer, but if we won't see us, have a nice holiday! y un besoo muy grandee! avuii t cumentuu al fotooloog,,al bloog.. i miraa q noo stiic inspiradaa..
i ia taniree cumentaan quaan puguii vaale? ?